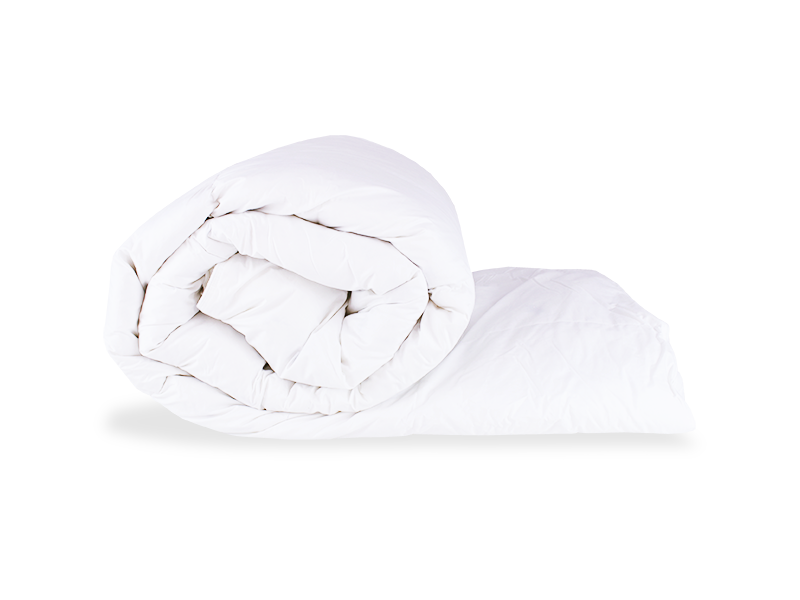 Alma Duvet, with 100% cotton percale outer fabric and 100% BIOACTIVE PLUS polyester fiber fill.  MAINTENCE AND CLEANING: Easy to wash and dry at low temperatures. Follow the washing instructions on the tag.